One handle does it all. 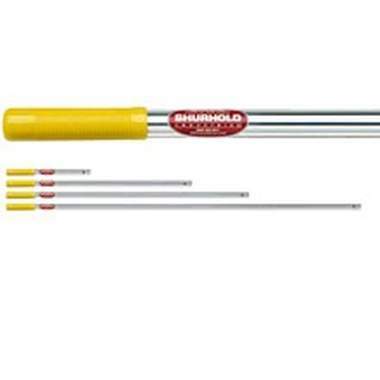 All Shurhold handles are hand crafted from triple anodized heat-treated aluminium. Fixed length handles - providing the right handle for each job. 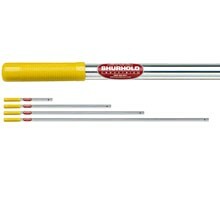 07024 inch Fixed length 1.5m Shurhold’s exclusive SHUR-LOCK quick release system locks any Shurhold handle quickly and easily with all Shurhold accessories.